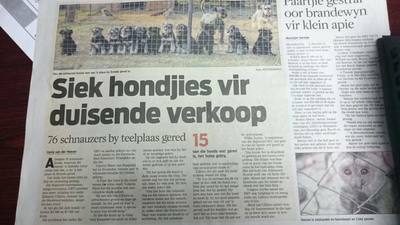 Schnauzer Friends - South Africa is the largest, happiest and craziest breed specific community in South Africa (and probably the world). We WELCOME all miniature schnauzer lovers and love, celebrate, share and enjoy the miniature schnauzer breed with a focus on Schnauzer RESCUE. We do not have a shelter. We are an online community. 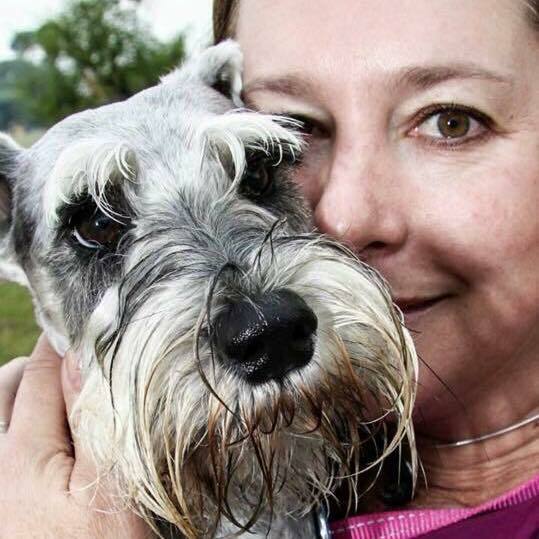 We network lost/found or miniature schnauzers who need a new home and educate schnauzer owners on how best to look after this special breed, the importance of fresh healthy unprocessed food, sterilizations, grooming, general heath as well as encourage group schnauzer fun walks, outings, and anything fun to do with miniature schnauzers. 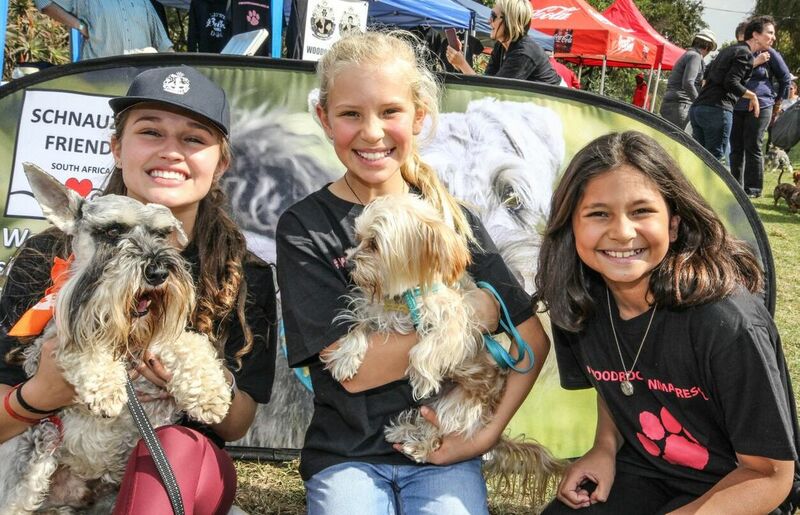 Proud Schnauzers and Schnauzerholics at a Johannesburg Schnauzer Friends Fun Walk. 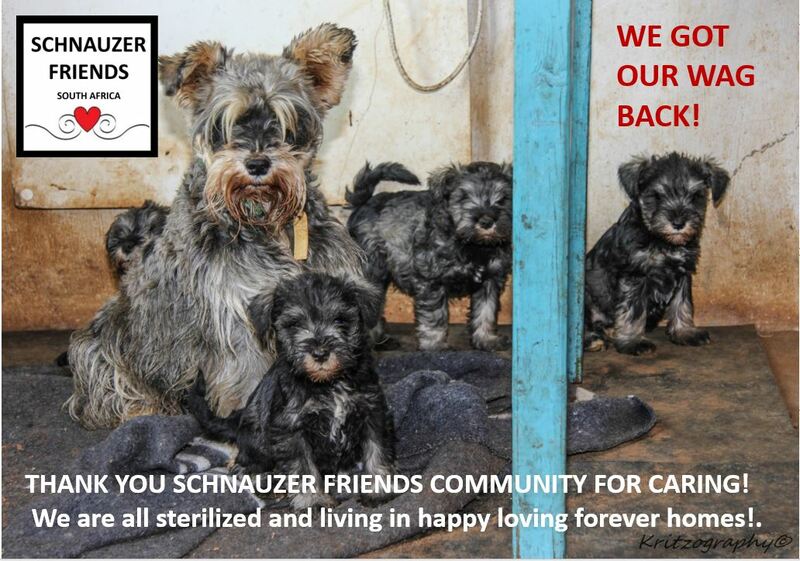 ​​We love, celebrate, share and enjoy Miniature Schnauzers. Join our popular Facebook page "Schnauzer Friends - South Africa" and share our communities passion for schnauzers! ​We share schnauzer information. 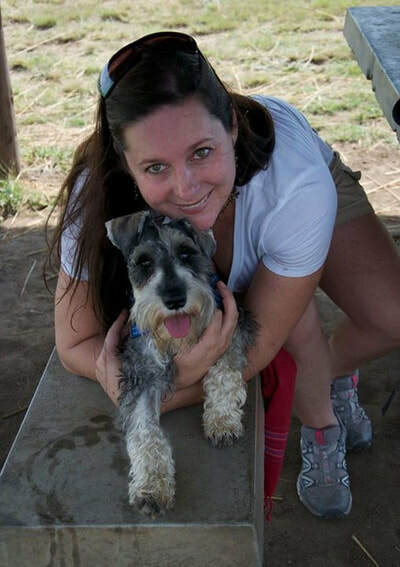 About how to be a good schnauzer parent with regards to grooming, nutrition and health. We are world famous for our Schnauzer approved liver bread recipe! 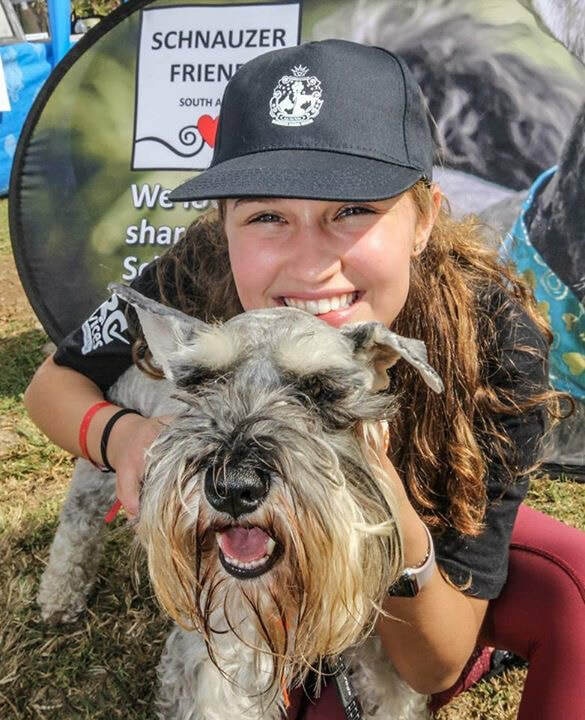 ​A healthy schnauzer is a happy schnauzer! We educate on responsible schnauzer ownership. The importance of sterilization, microchipping, socialisation and how to identify a reputable breeder. Proud Schnauzers and Schnauzerholics at a Pretoria Schnauzer Friends Fun Walk. 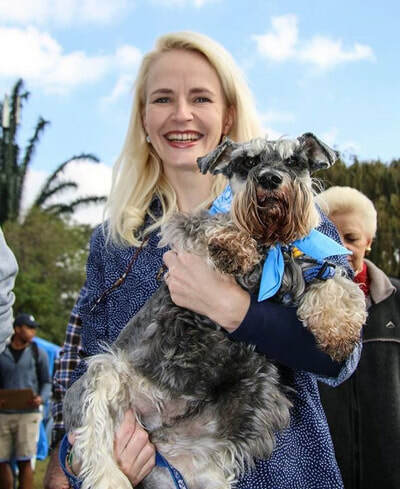 The Miniature Schnauzer is a dog breed who's got it all in one small package: intelligence, affection, an extroverted temperament, humor, and a personality that's twice as big as they are. Throw in that walrus moustache and quivering enthusiasm, and they will make you laugh every day. With a Miniature Schnauzer in the house, you'll never be alone, not even when you go to the bathroom. They have got personality-plus, and whether they are bounding around ahead of you or curled up snoozing on your lap, you'll never be bored with him around. 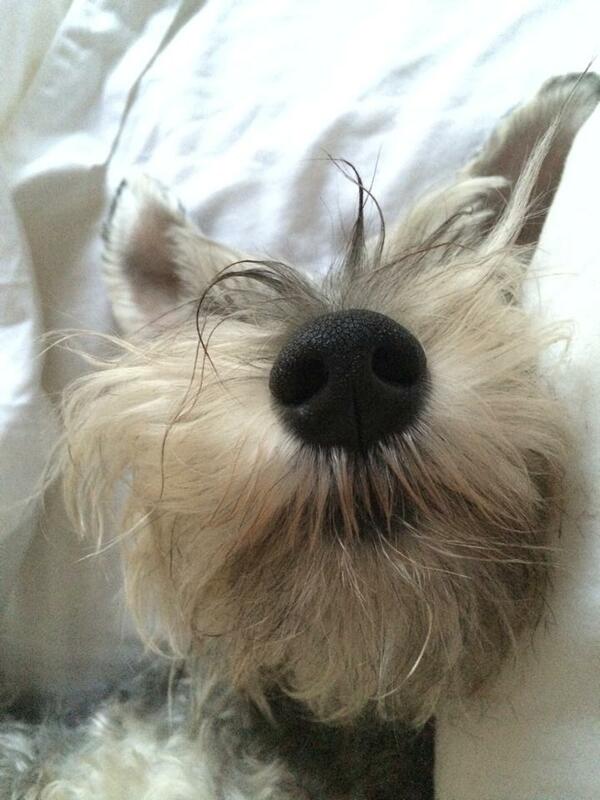 The Miniature Schnauzer is people-oriented and wants nothing more than to hang out with you. They are incredibly affectionate. A Miniature Schnauzer is intelligent, mischievous, and often stubborn. Full of life. They are low-shedding, but high-maintenance in terms of grooming. Miniature Schnauzers need to sleep inside and be part of the family. They need lots of LOVE and attention. They are the best friend you could ever wish for. They will steal your heart! Miniature Schnauzers need to be groomed every five to six weeks. They need to be brushed regularly and get tummy tickles every day. They enjoy being warm and snug at night and having bed time stories read to them. The Schnauzer Friends South Africa □ schroyal schfamily from Johannesburg, HRH Maximillian Gauntlett Sheldon Blane the 1st, puppy Annabella Florence Amy Blane the 4th, naughty schnauzer Thomas Alan Leslie Blane the 3rd and top schnauzer supermodel and community worker Rosabella Catherine Merle Blane the 2nd (who's heart is so big we don't know how it fits inside her chest) from Johannesburg. Schnauzer Friends South Africa, with the help of our awesome community of schnauzerholics, was responsible for closing down the large Roodewal Kennels schnauzer puppy farm network. 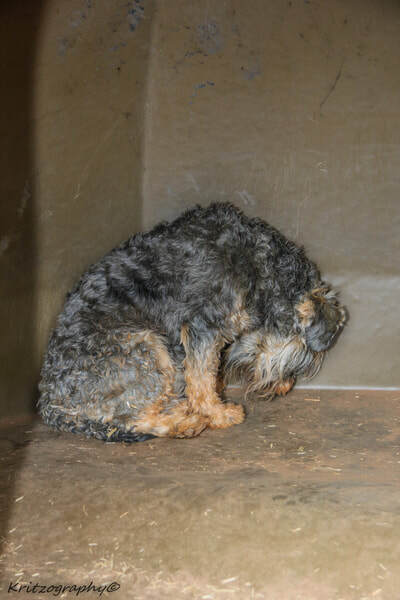 Over 350 schnauzers were rescued and rehomed. ​​​​​​Schnauzers are the most amazing doggies and need to be loved cherished pets, an active part of your family, sleep inside, get tummy tickles, lots of fresh healthy unprocessed (low fat) yummy food. They need to be groomed regularly and they have very sensitive tummies. Schnauzers are social dogs so prefer to have schnauzer siblings. 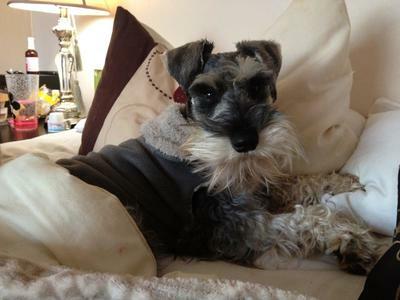 Schnauzers get depressed if they don't have regular exercise, too little human interaction or are left outside all day. 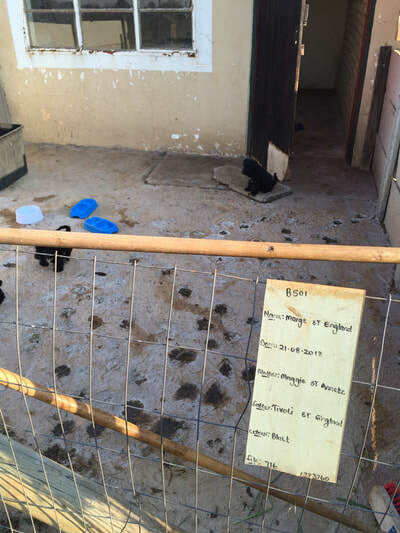 They need to sleep inside, preferably in your bed or room! Schnauzers are very special unique dogs and we LOVE them! We are proudly schnauzerholics! 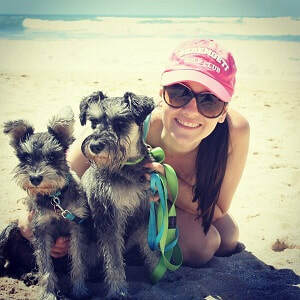 Miniature schnauzers are voted top dogs! 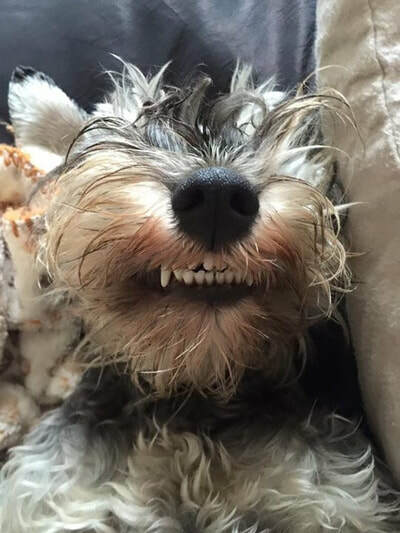 ​WHEN GOD MADE SCHNAUZERS HE WAS JUST SHOWING OFF! A definitive ranking of the most overrated and underrated dog breeds! 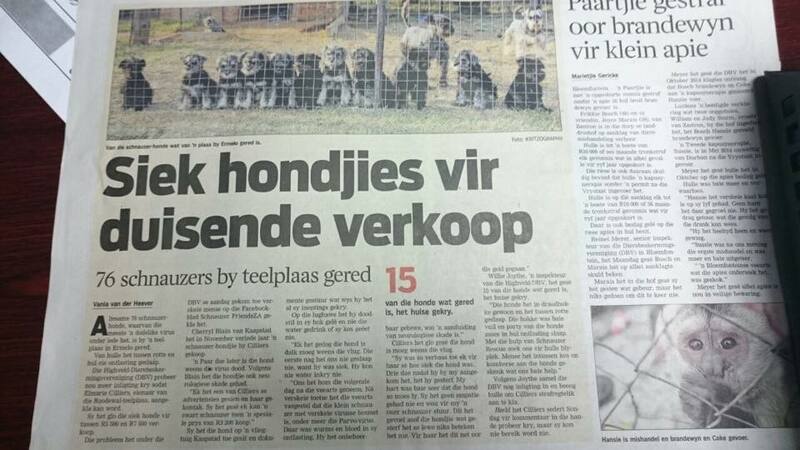 Schnauzers are in the top right hand corner where it says HOT DOG !!! This is something us SCHNAUZERHOLICS have always known. 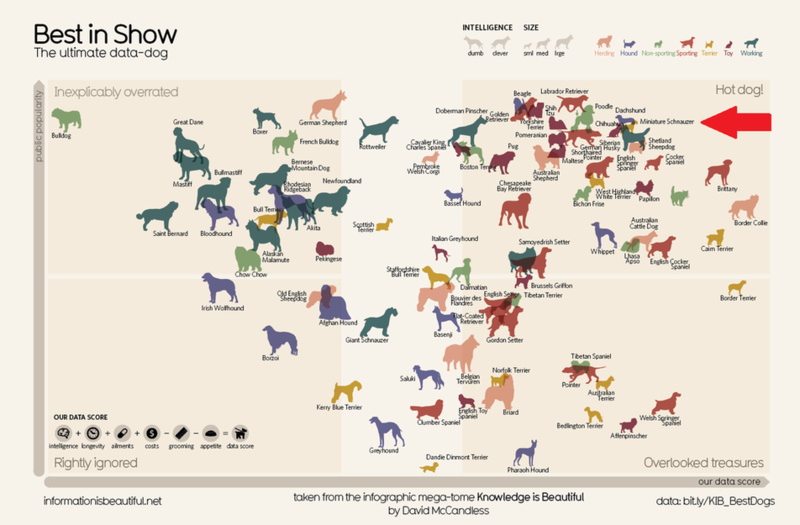 This chart, from David McCandless' new book "Knowledge is Beautiful", ranks 87 dog breeds and compares those rankings to the actual popularity of the breeds in the US. 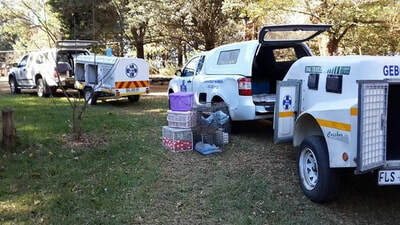 The ranking is based on a number of factors: trainability, life expectancy, lifetime cost (including the price of food and grooming), and suitability for children, among others. 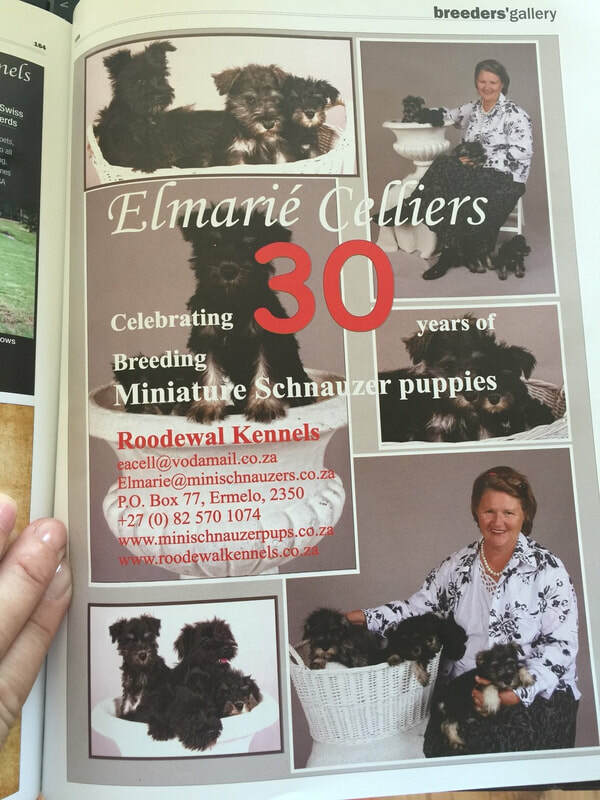 The result: The dogs that he rates most highly are in the top right hand corner - and the miniature Schnauzer is right up there !!!! !